West Health is exploring opportunities to improve care coordination for seniors by addressing access issues and potential gaps in services needed to achieve patient safety and the best possible health and well-being outcomes. 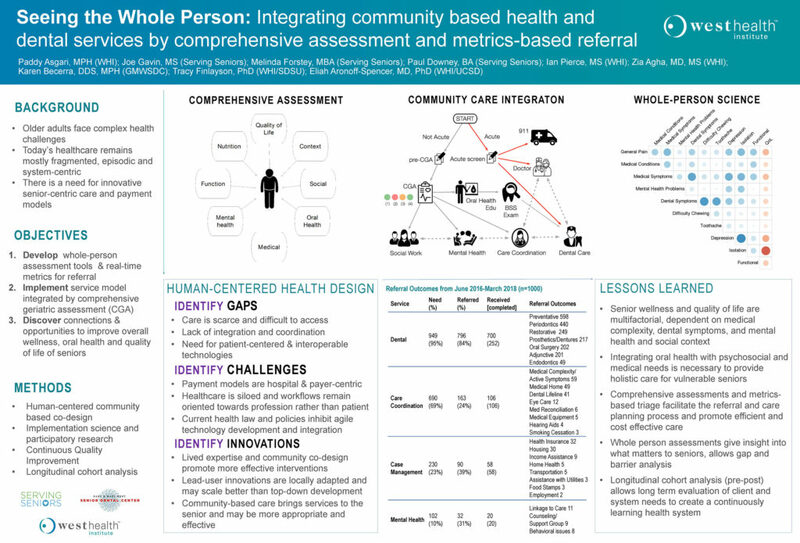 Care coordination brings together multiple health and supportive services delivered within a person-centered plan that spans across all care settings and providers. It ensures seniors receive the most appropriate supportive services at the right time and in the right setting, based upon their needs, goals and preferences. 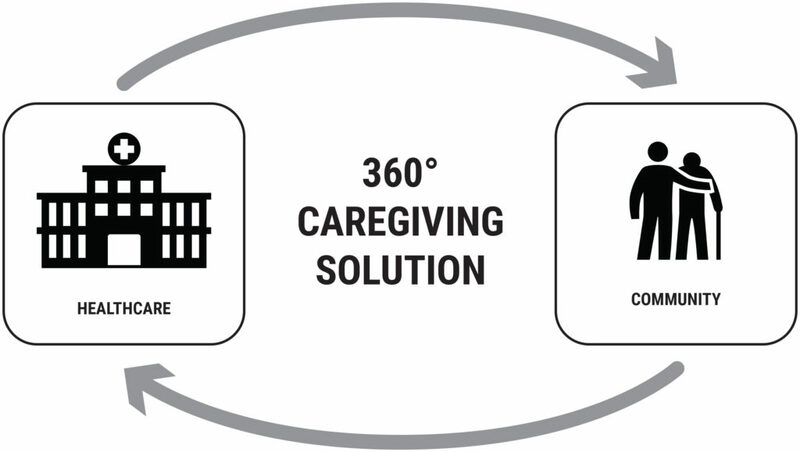 We’re collaborating with home and community-based organizations and healthcare providers to improve coordination of health and social services across the care continuum for seniors to successfully age in their homes. 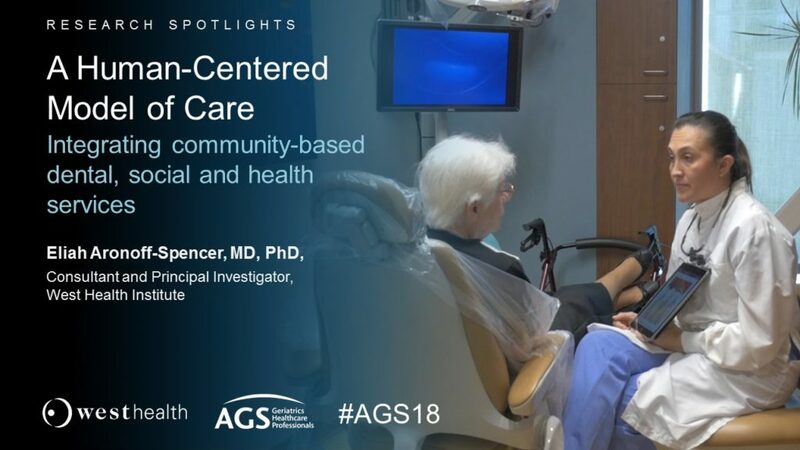 As part of a multi-year collaborative research project we are instituting and testing a technology-enabled care coordination model of care, focused on social determinants of health, that identifies and addresses modifiable social risk factors and bridges healthcare and community settings to deliver whole-person support for seniors. UCI Health: A devoted team of nationally regarded physicians and nurses, researchers and clinicians, educators and students united by a single calling — to improve the lives of the people in our community and beyond.